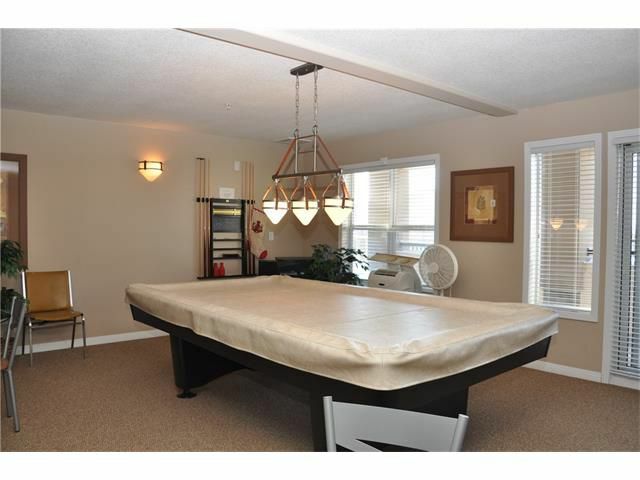 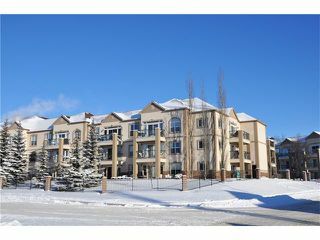 Luxury Adult Living in Chateaux Arbour Lake. 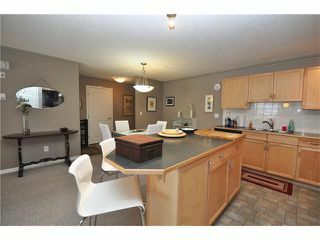 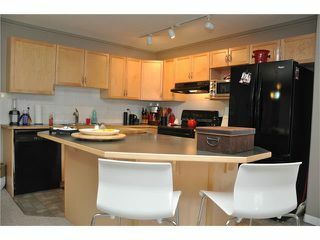 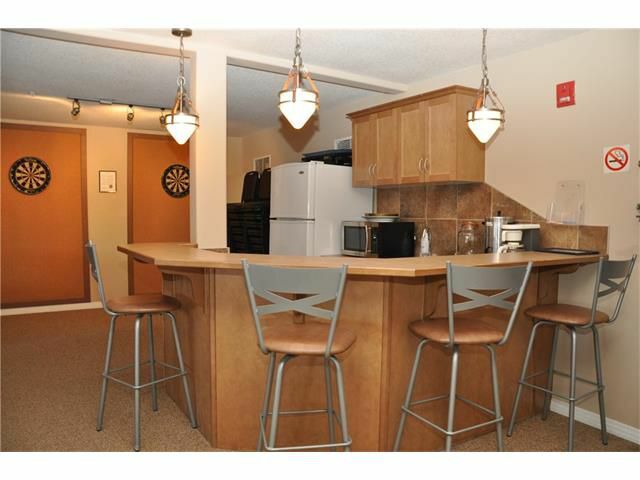 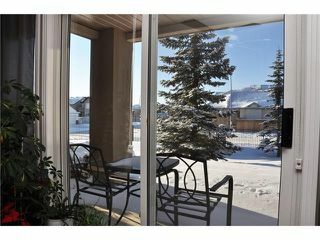 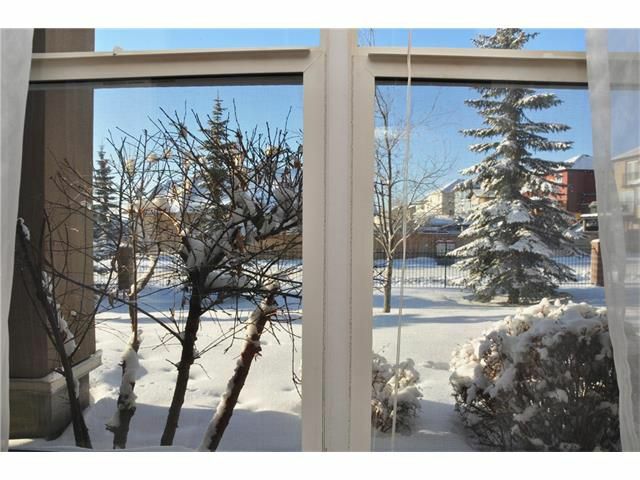 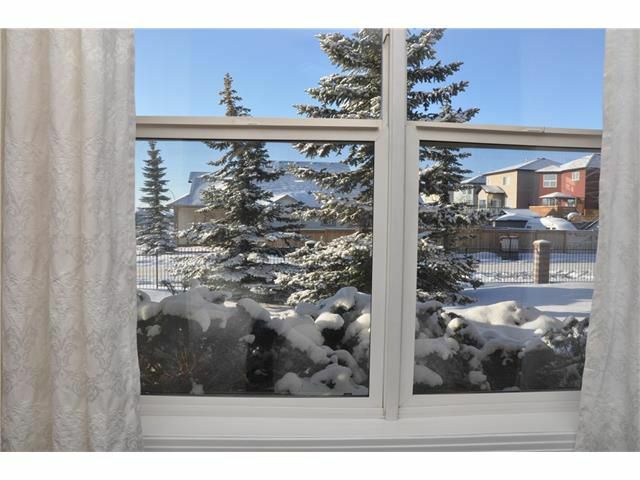 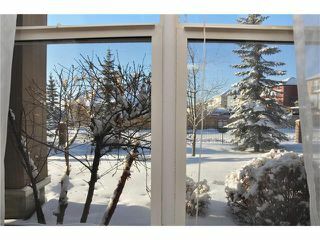 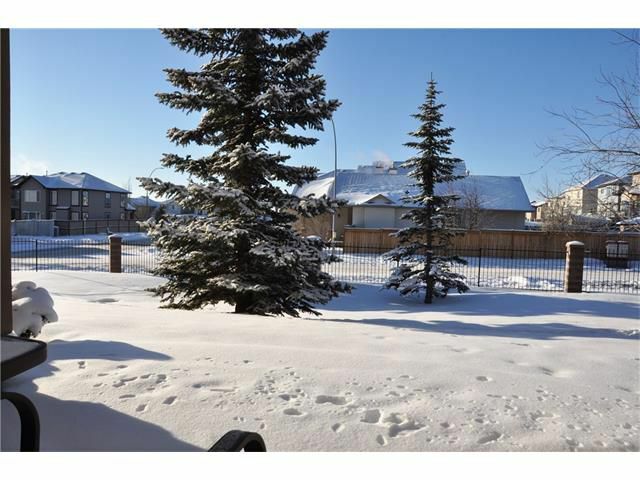 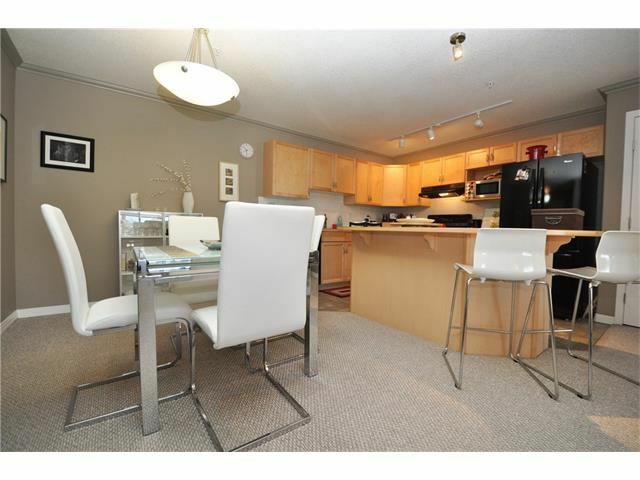 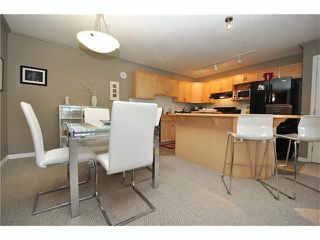 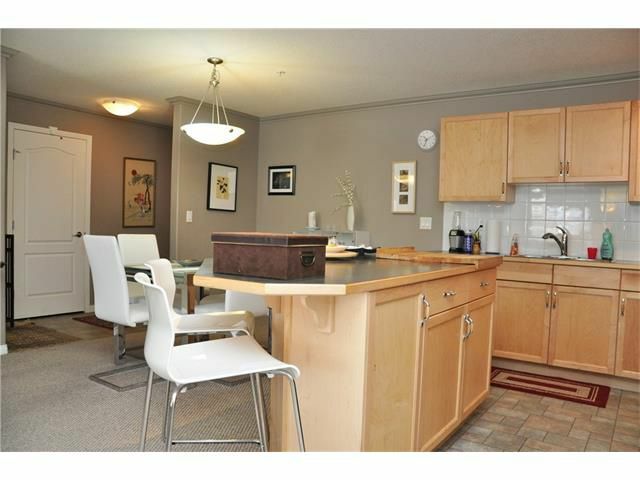 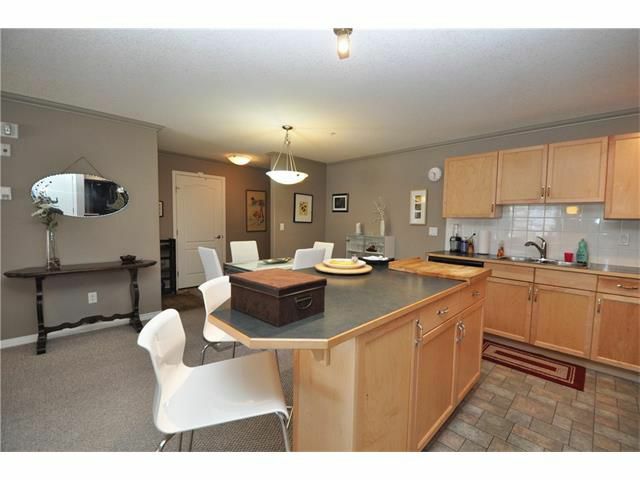 This BRIGHT 2 bedroom 2 bathroom unit with sunny South WEST exposure features a spacious kitchen with maple cabinets, pantry, loads of counter space & cupboards and separate dining area that opens up on to the living room. 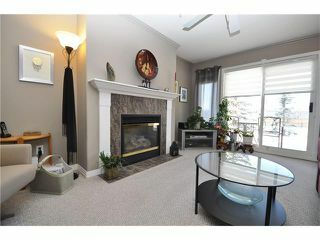 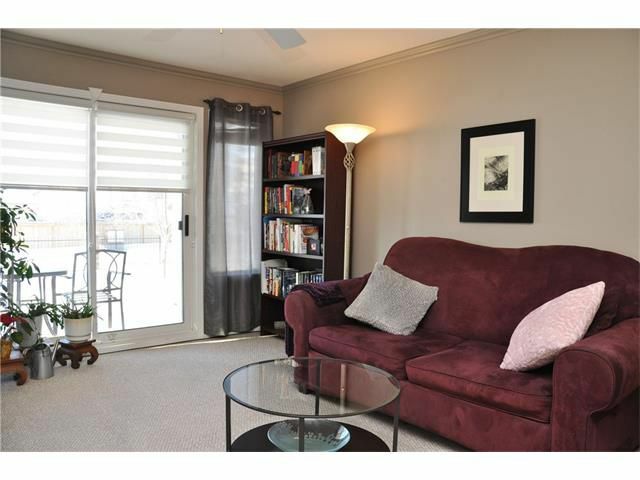 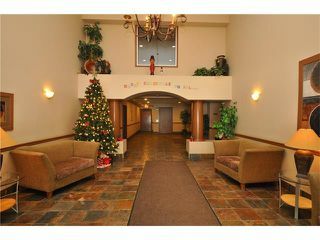 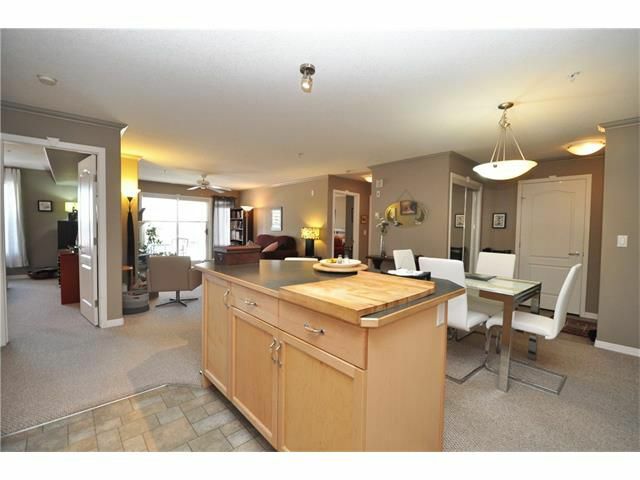 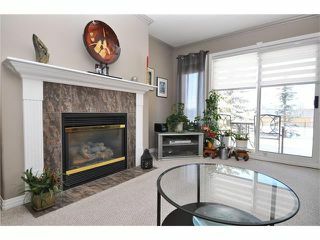 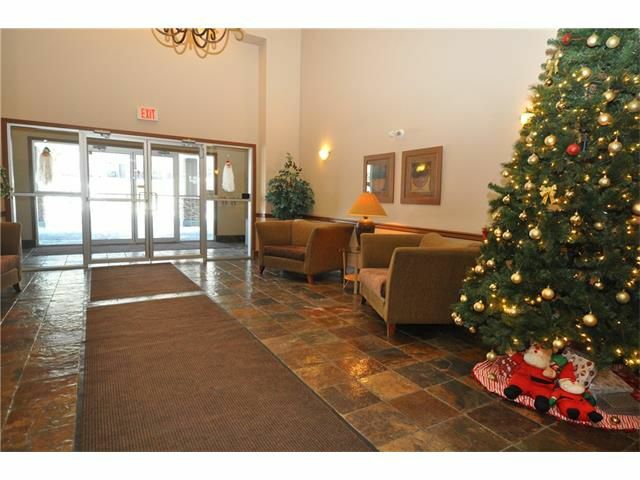 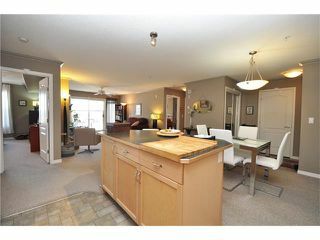 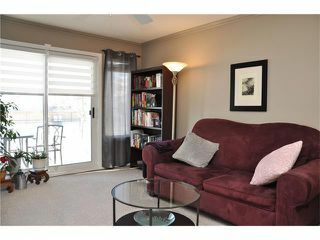 Living room has a tiled fireplace and patio doors that lead on to large private south west facing patio and greenery. 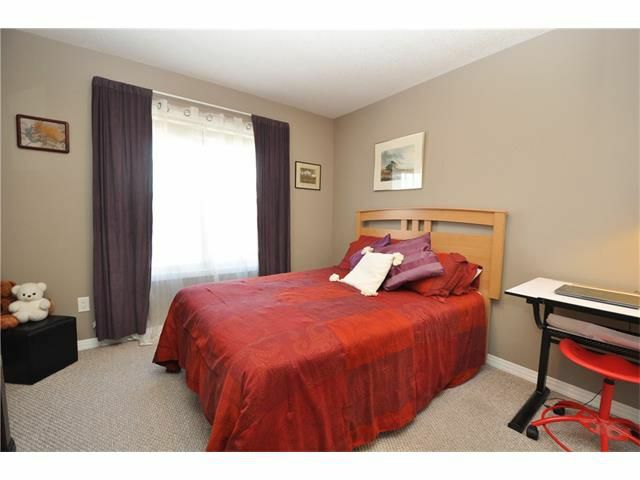 Over sized master bedroom perfect for a KING sized bed and furniture. 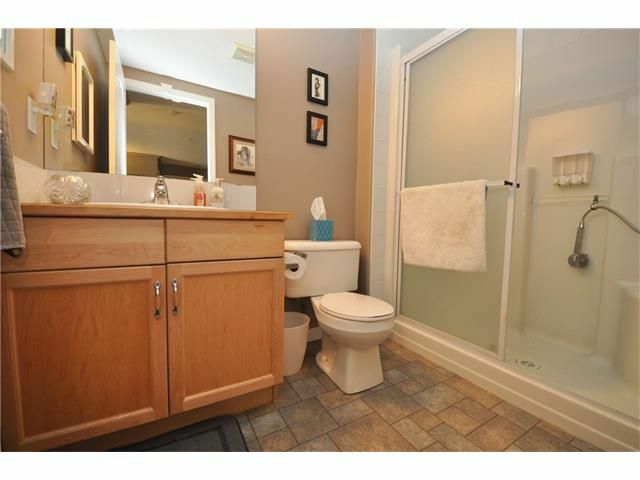 The walk through closet leads to the master en-suite. 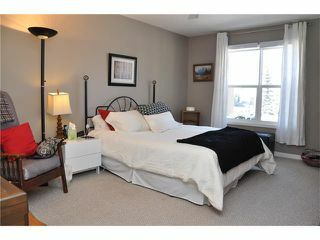 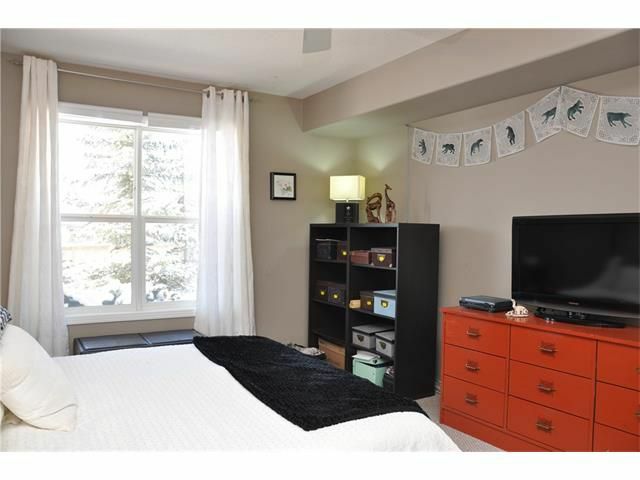 2nd bedroom is also large and is on the opposite side of unit which is great for guests. 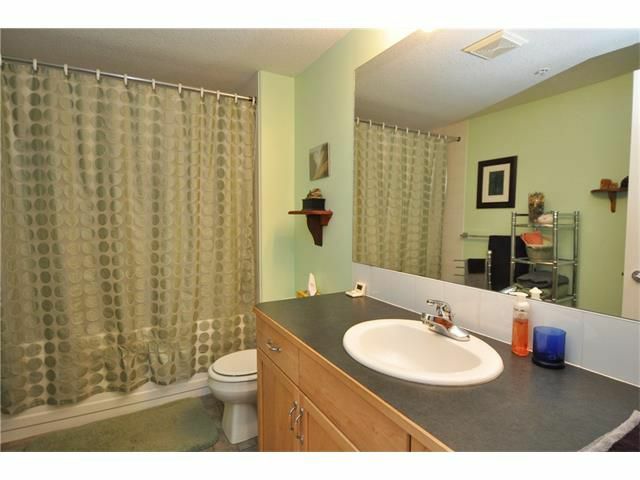 Main bathroom has a double shower with seat. 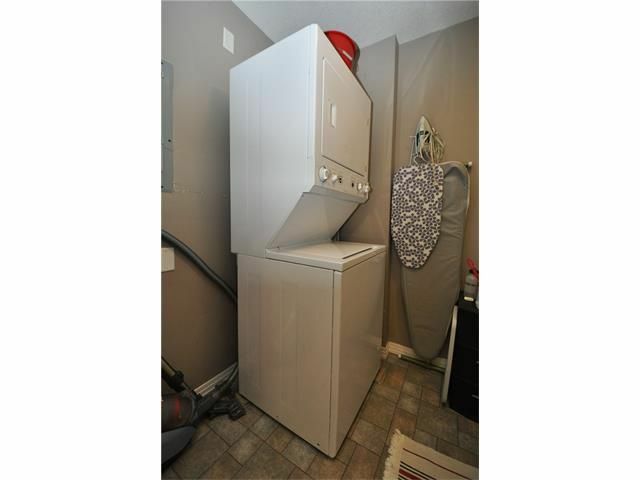 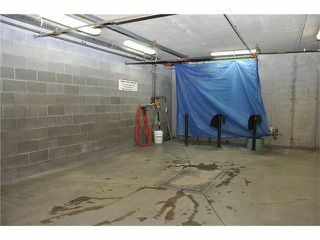 Large storage room has washer and dryer. 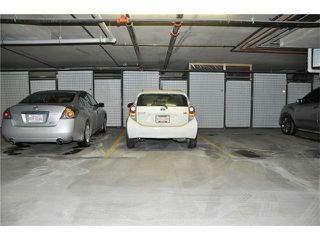 Enjoy titled underground parking stall, separate storage in front of stall and all the building amenities - gym, party room, car wash bay and court yard. 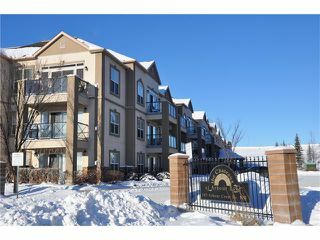 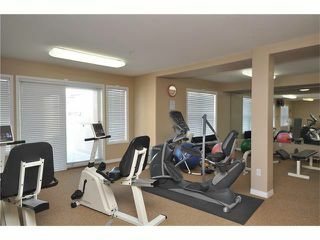 Close to all types of shopping and the LRT.